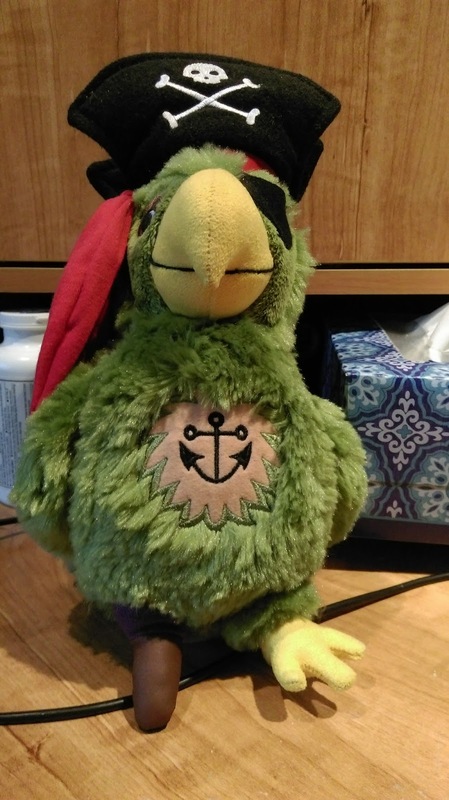 Welcome to Katfrog's Corner: Happy Talk Like A Pirate Day!!!! Happy Talk Like A Pirate Day!!! !